SynapseWebSolutions provide excellent and most advanced software for logistics services. We enable the logistics services with the most modern technical advancements to make the work process smoother and accurate. With our logistics software solutions, businesses are able to manage haulage and logistics in the most efficient and reliable ways. We streamline and automate logistics operations which helps the transport businesses in managing their logistics affair with the best possible approach. From warehouse management to tracking and telematics, logistics software developed at SynapseWebSolutions is a one-stop solution for managing all sorts of logistics operations. Our developers are highly flexible in delivering end-to-end Logi-Sys ERP software to meet the diverse business needs. We offer trusted software solution regardless of haulage or logistics size and our software help the businesses in meeting their real objectives. We provide the diverse solutions for global transport operators and logistics service providers which are in need of feature-rich software to maximize the business potential in a full-fledged way. 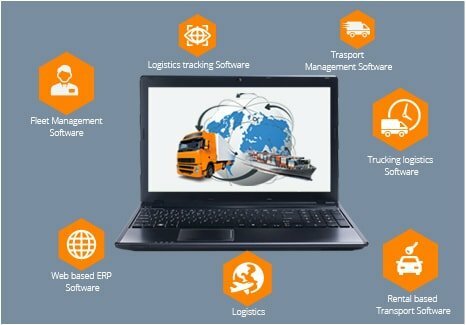 With our logistics software specially developed for your business needs, you will have complete control and monitoring over the supply chain of goods transportation and other associated peripherals. You can also manage all financial aspects of your logistics and transportation business with great ease. Managing the transactions throughout your channel and network becomes easier with logistics software solutions. Have I to buy or own a server to run logistics software? No, all kinds of software developed at SynapseWebSolutions are designed and developed with the latest cloud technology. You do not need to purchase any server to run the software application. Would it be possible to integrate the warehouse data into the logistics software you will provide? Yes, of course, you can integrate your warehouse data into the logistics software in a very easy manner. We also develop and design software to share the required data across multiple channels. Does tracking of shipment possible with your logistics software solutions? Yes, you can track all the updates of the shipment with a single click. We enable this feature into the software getting developed for your logistics business so that the shipment tracking and updating could be done in real time. 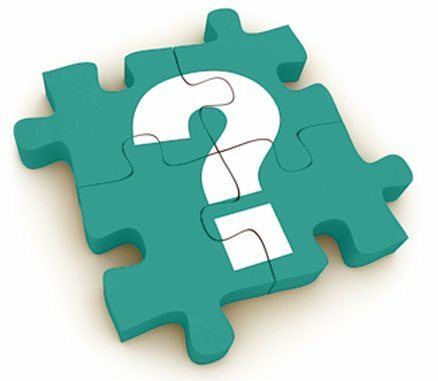 What is the uniqueness of logistics software solutions being provided by SynapseWebSolutions? We are adhered to provide the seamless experience of all kinds of logistics operation across the globe. We continuously strive to integrate the best technology and advanced features in the best-customized ways to help the businesses in reaping maximum benefits from their ongoing business.